We have 100 days to save the derelict Grade II listed Ancoats Dispensary from demolition to transform it into a fantastic hub for the community and creative industries. We can’t save it without YOU! 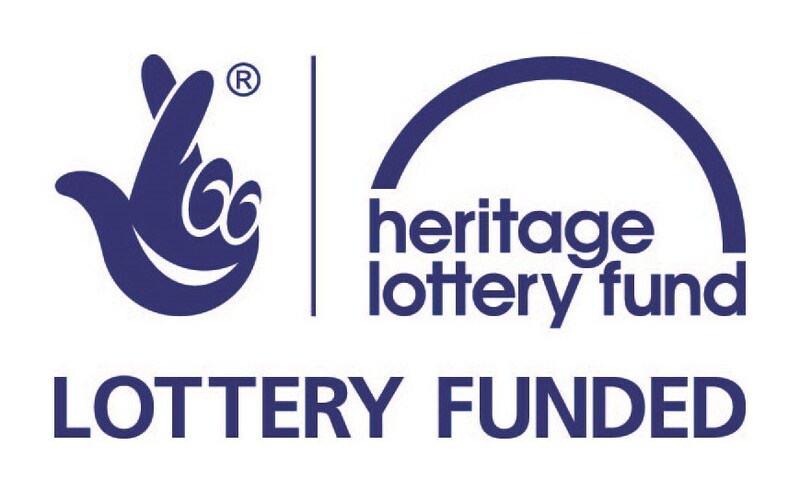 This project was funded on 27 Mar 2015! 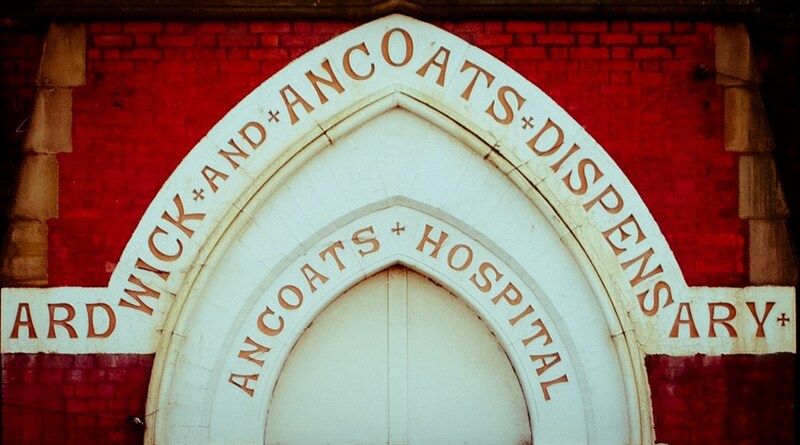 The Grade II Dispensary landmark has been the heart of Ancoats for over 100 years and it is now under threat of demolition. 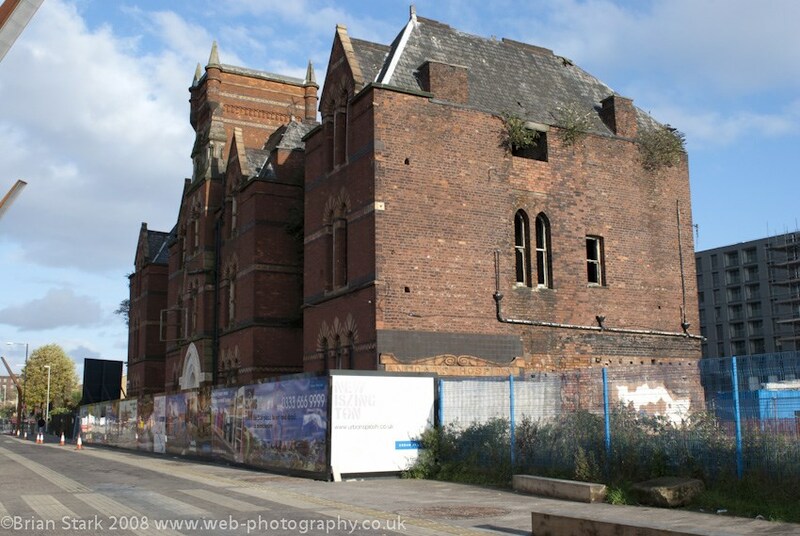 We need YOUR help to save and restore this wonderful building! 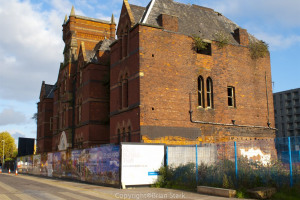 The Dispensary is loved by the community and if we don’t save it now its unique architectural, artistic, medical and social history will be lost forever. 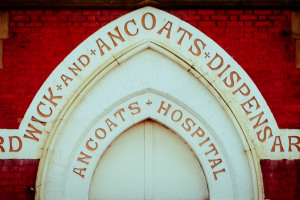 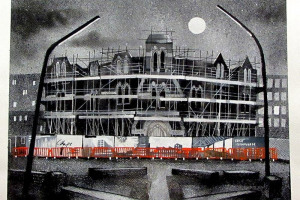 Or see http://www.ancoatsdispensarytrust.co.uk/ for more info and some great rewards for pledging! 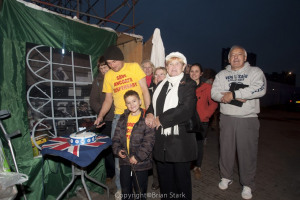 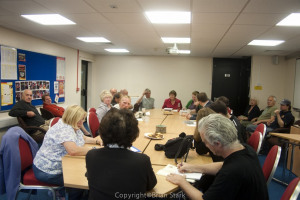 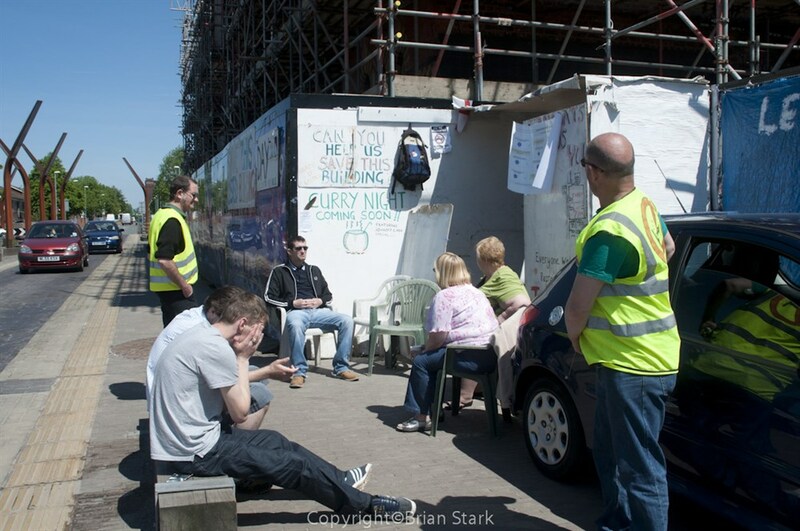 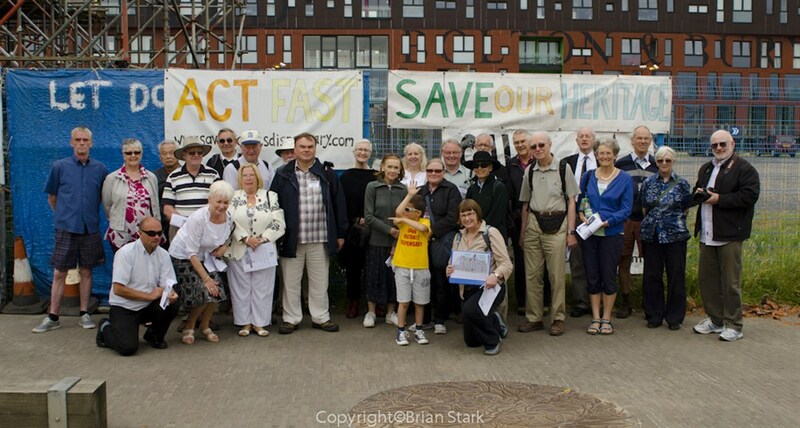 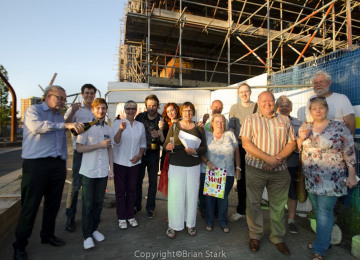 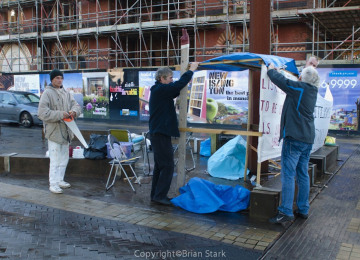 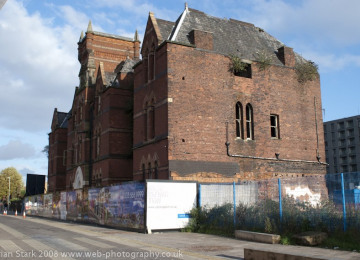 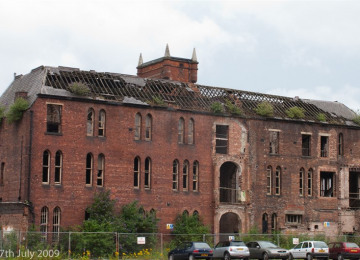 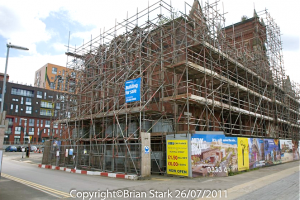 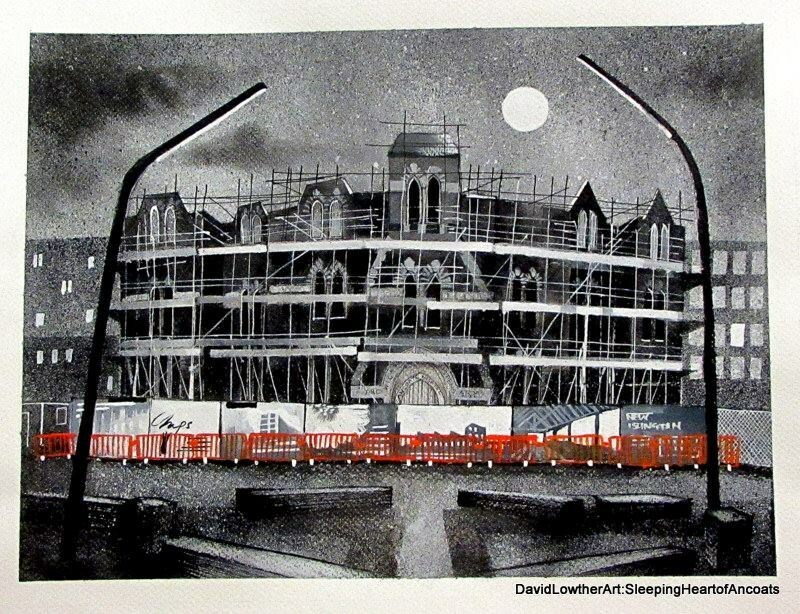 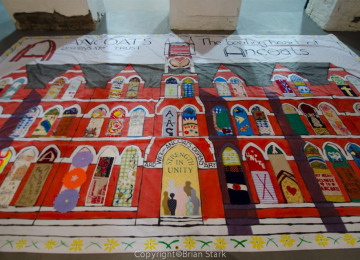 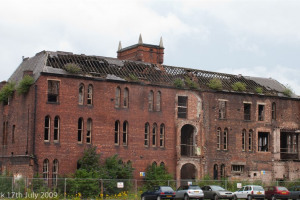 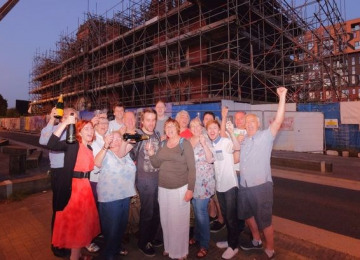 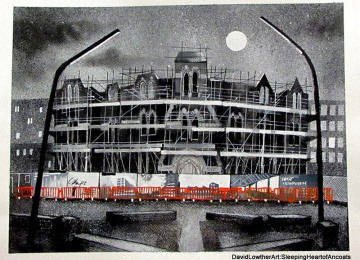 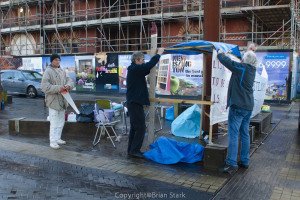 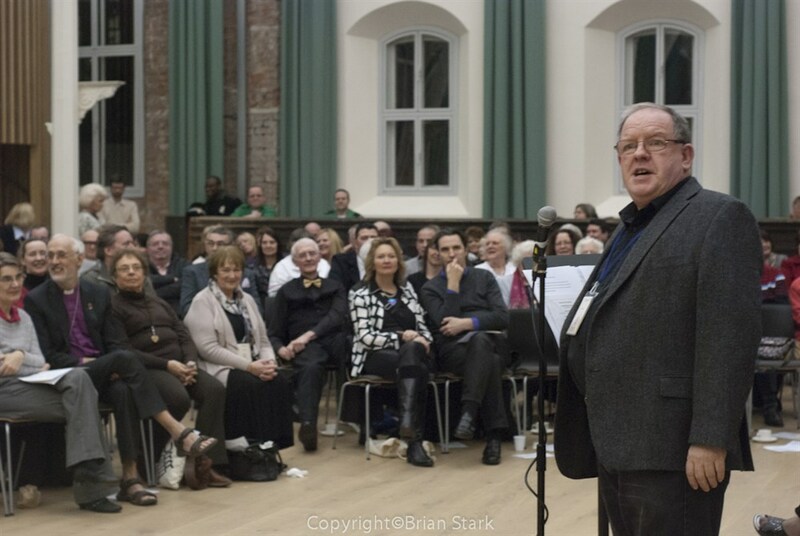 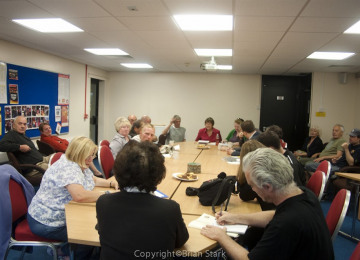 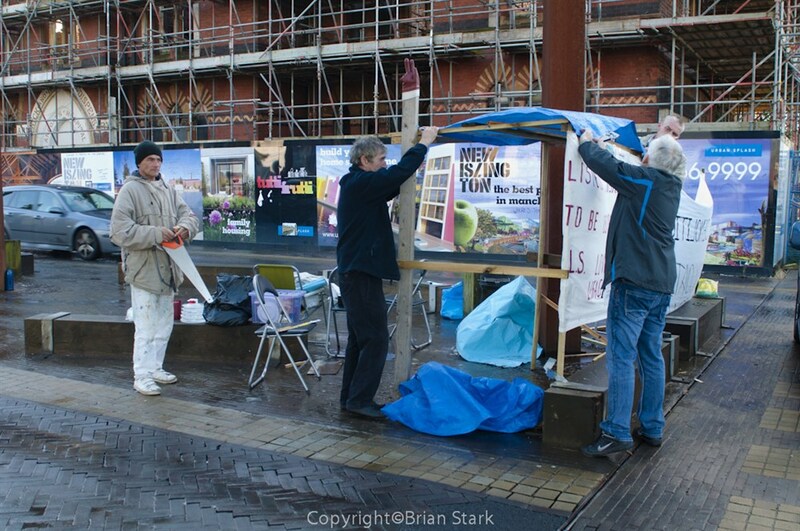 In 2011 local people came together to stop the demolition of the Ancoats Dispensary. 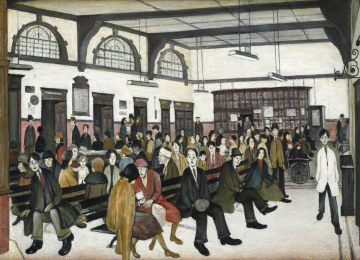 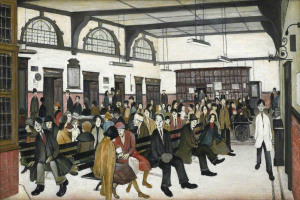 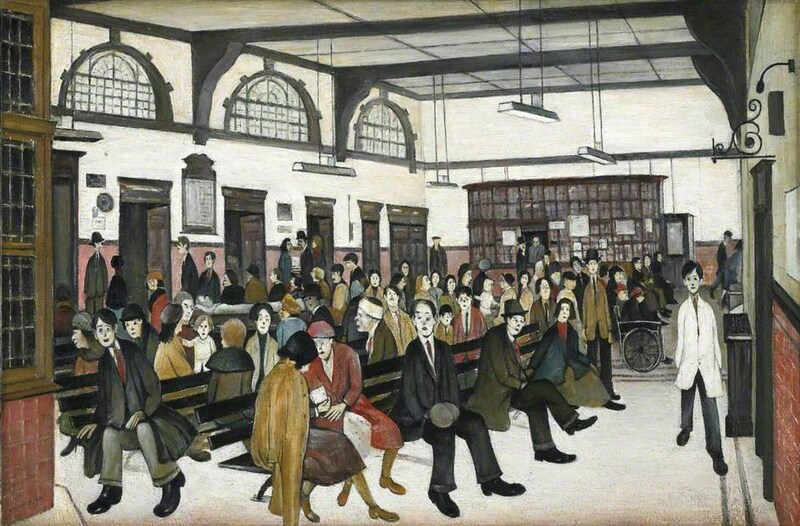 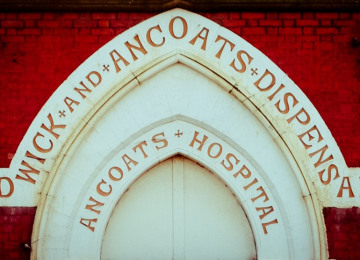 No site in Manchester, and few in Britain, epitomise the historic interplay of medicine, social history and community better than the Dispensary. 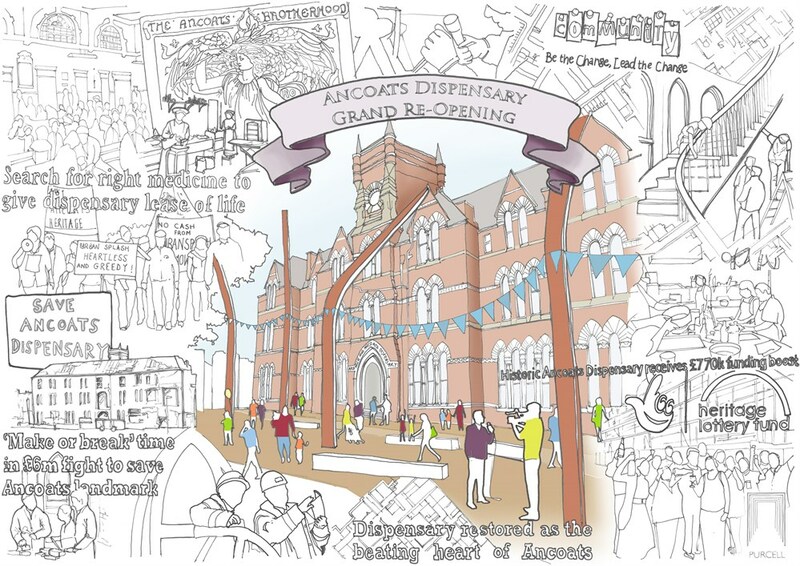 The project aims create a thriving creative community hub focused on health and wellbeing in this deprived area of Manchester, reflecting the building’s original purpose as a place of healing. 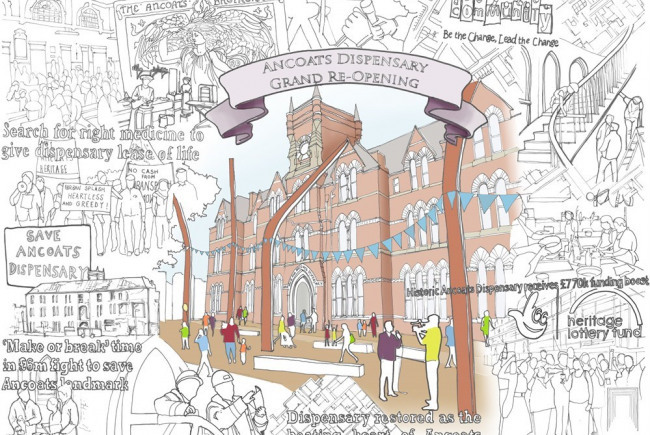 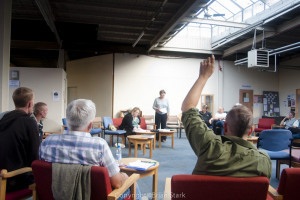 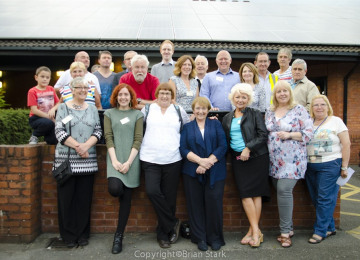 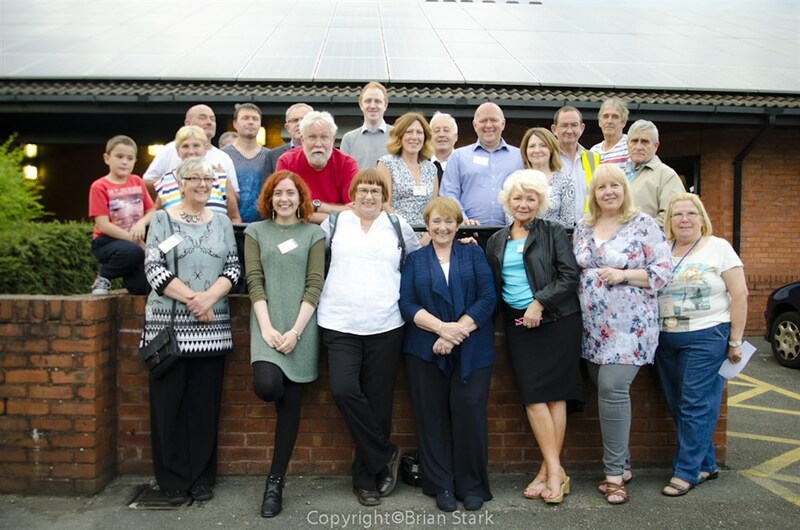 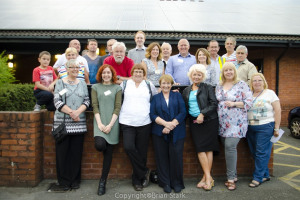 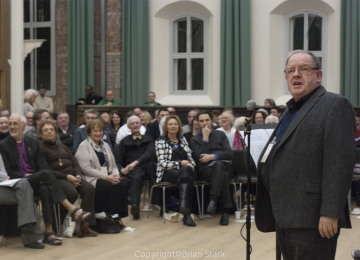 Since 2011 the Save Ancoats Dispensary Group (SADG) has transformed from a campaign group into Ancoats Dispensary Trust (ADT), a well-organised Development Trust incorporated as a company limited by guarantee with a governance and financial structure to process grant funding. 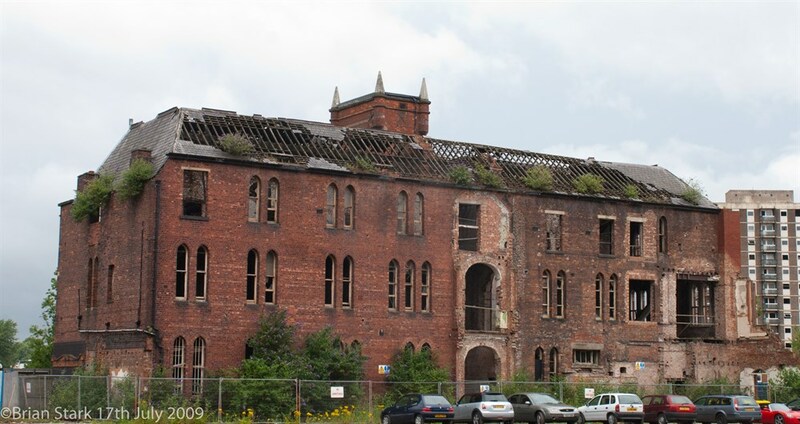 ADT has worked with Igloo Regeneration to establish a special purpose vehicle called Ancoats Dispensary Ltd (ADL) to deliver the restoration project. 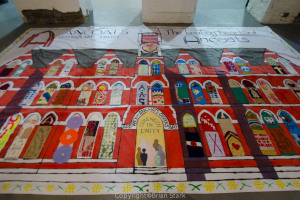 ADT’s transition is particularly encapsulated in the Vigil, a powerful symbol of protest during the campaign with a significant role in capturing the public imagination and generating community support. 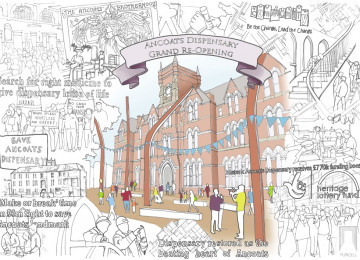 As ADT has evolved the vigil is transforming into a visitor centre providing opportunities to learn about local heritage and the plans for the Dispensary. 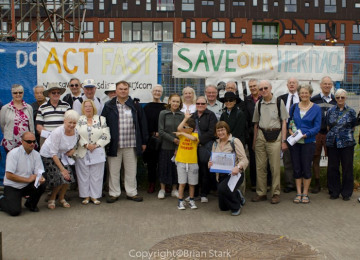 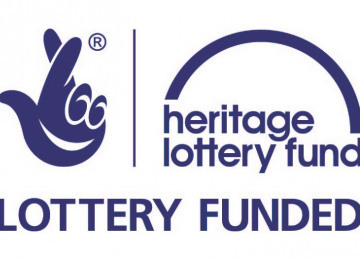 Since July 2012, ADT has gained 5,000 signatures in support of saving the building,raised funds for an independent structural survey and produced a safeguarding plan along with constant stakeholder engagement as well as securing £771,600 from teh Hertiateg Lottery Fund to develop the vision and secure ownership of the building. We will restore the Grade II listed Ardwick & Ancoats Dispensary as the heart of a creative and healthy Ancoats, breathing new life into the ailing local economy and bringing new opportunities to local people in one of the most seriously deprived parts of the country. 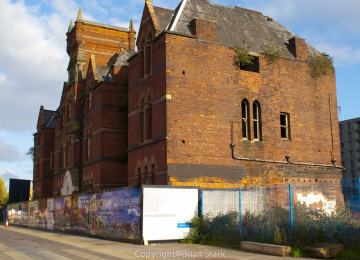 Once restored, the building will be the heart of ‘Feel Good Ancoats’, a vibrant mix of creative organisations in studios on the upper floors and community wellbeing and heritage activities in the flexible spaces of the ground floor – a sustainable mix of commercial and community enterprise that can meet the ongoing maintenance costs and subsidise our social aims. 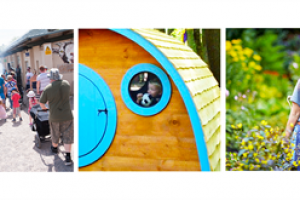 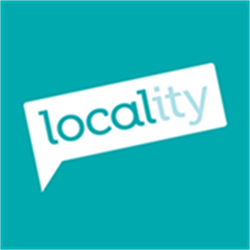 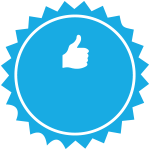 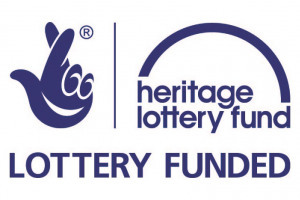 Project Delivery Manager: Ancoats Dispensary Ltd The Project Delivery Manager takes legal responsibility for receiving and spending the funds raised and ensuring the project is delivered. 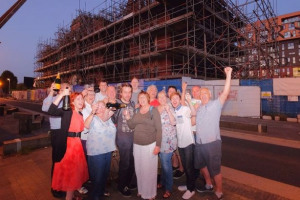 Contractor: TBC The team responsible for building or installing the project.